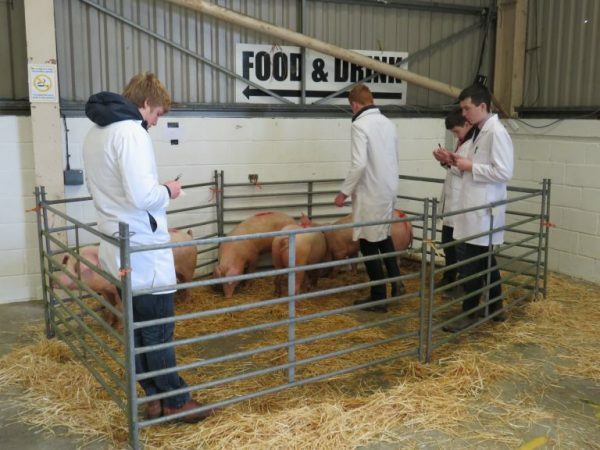 On Wednesday, 14th November, Carmarthenshire YFC Annual meeting was held at Pontargothi Hall. Prior to start of the meeting a cheque of £750 was presented to the League of Friends of the Llandovery Hospital by last years’ County Chairman; Mrs Mared Williams following the Gymanfa Ganu that was held during the summer. A cheque of £7260 was also presented to the CGD Society through the family of Nia Wyn Thomas, a former county member who lost her life in 2017. This sum was raised from the sale of raffle tickets, the Gymanfa Ganu and a night of fun and games by the ambassadors. Miss Carys Thomas, San Ishmael was elected as County chair for 2018-2019 with Mr Iestyn Owen, Capel-Arthne elected as vice chair for the year. Congratulations to them. Thank you very much to Mrs Mared Williams for her work over the past year as chair of the county. Mrs Jean Lewis was elected as president of the county with Mr Elfyn Davies being elected as Vice-president. Congratulations to them and a big thanks to Mr Arwyn Davies for the work and dedication he has given in recent years as president of the county. 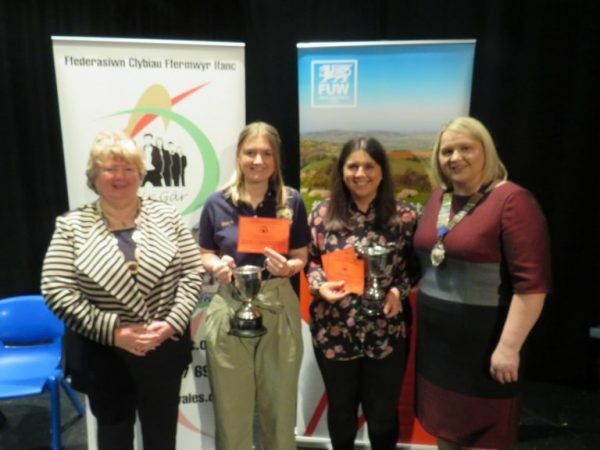 During the annual meeting Penybont Young Farmers Club were announced as winners of the John and Hazel James Cup for the club with the highest points in county competitions for 2017-2018. 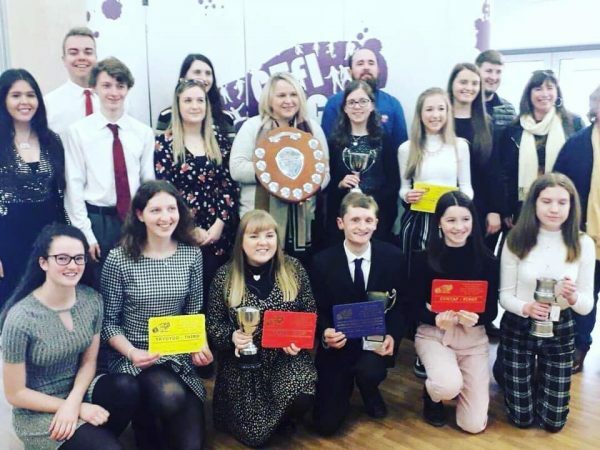 Llanfynydd Young Farmers Club received the Elfyn Richards Memorial Cup for the club with the highest points in Welsh and English public speaking competitions for 2017-2018 as well.